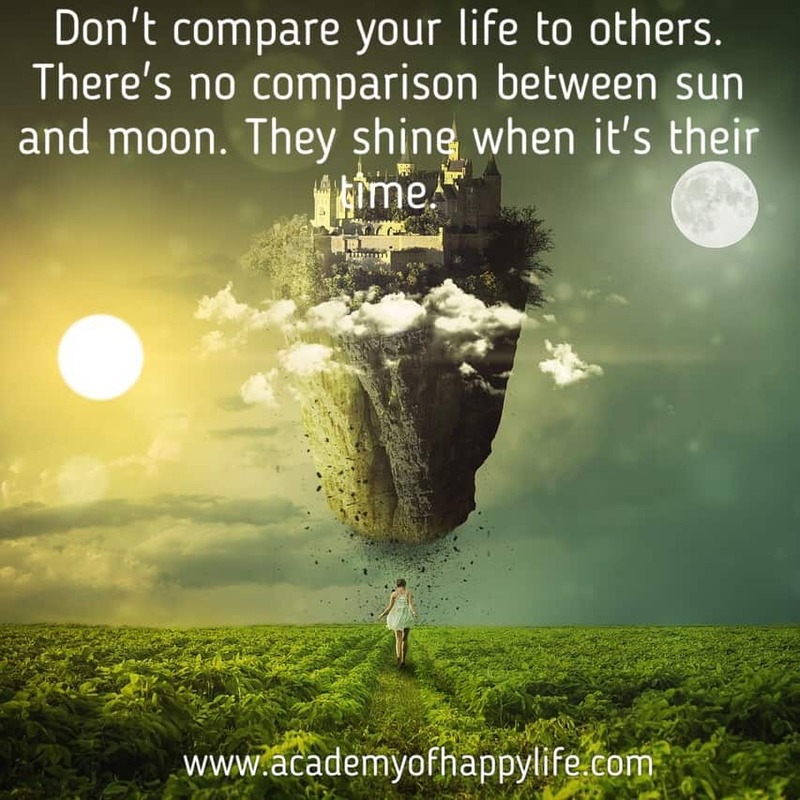 Don’t compare your life to others. There’s no comparison between sun and moon. They shine when it’s their time! You are unique. Don’t compare yourself to anyone else. You should compare yourself today just with who you were yesterday and always try to be better than yesterday. Other people have different ideas, backgrounds, childhood and life than you. Just be yourself and be happy with it! Remember – you are very special! Every day, try to show the best version of you! Respect yourself and your time! ← Joke – the car doesn’t start!